Welcome to Sandwich Marina, The Gateway to Cape Cod and points north. As part of your stay at our marina, we want to provide you with some of our favorite things to do in the in an around the town of Sandwich (oldest town on Cape Cod) and close to the Marina area, including restaurants, pubs, and other local attractions. Please let us know if you have any questions about any activities. We are here to assist you in making the most of your stay with us should you want to get out and explore. There are many outstanding restaurants, pubs, coffee shops, shopping opportunities and a myriad of stores within walking distance from the marina and actually too many to list. Merchant Square houses a myriad of additional shops and restaurants, including the local post office and is walking distance. Here is a variety of amenities that are within walking distance to the marina for your convenience that should meet several of your needs. There are many great things to see and do while you are in port. Below is a few local suggestions. Bass and Blues. 4, 6 and 8 hour trips. 6 person maximum. 31′ boat. All tackle provided. Fish cleaned and bagged. Families welcome. Professional Mate. 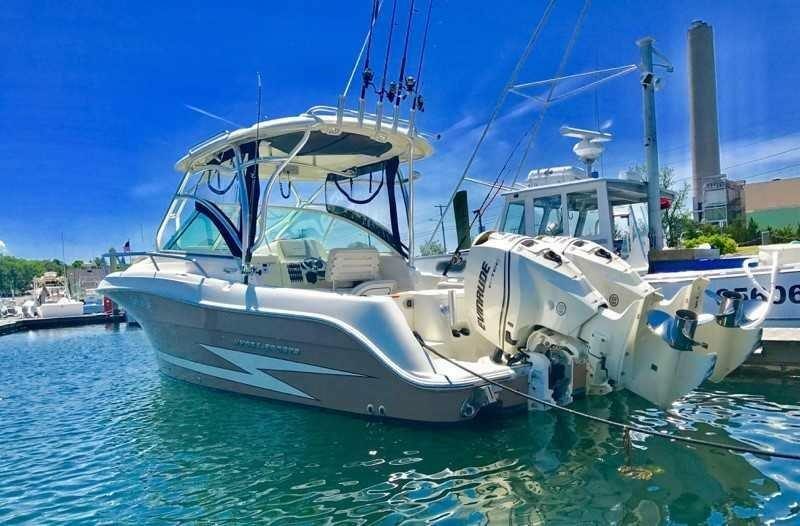 Captain Joe P Charters will take you out for a relaxing day of fishing or help an experienced fisherman hook their coveted trophy sized striped bass. We’re the perfect charter for families, groups of six, private tours or special occasions. Whatever your pleasure, we’ll be happy to make your day on the water a memorable one. Half and full day charters available on spacious 38 foot H&H Osmond custom down east. Jackie Lu Charters targets striped bass, blue fish and will run black seabass trips upon request. 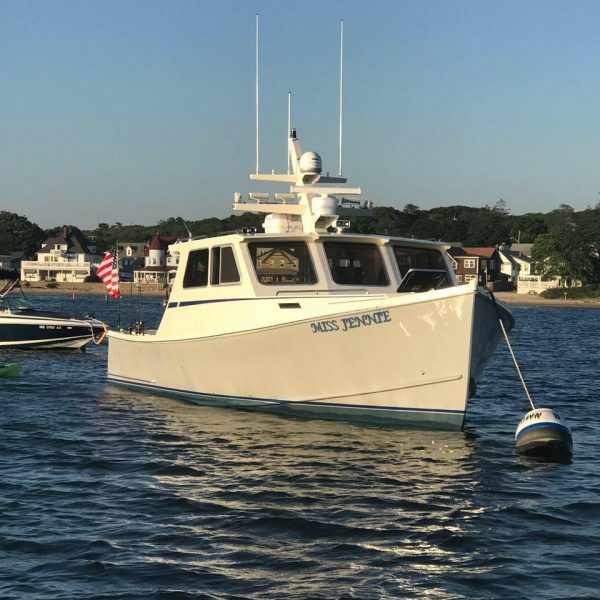 We’re ideal for 2-4 person charters, and will also run customized trips (Barnstable sand bar, Sandy Neck beach & whale watches off P-Town ) Captain B has 10 years of experience navigating Cape Cod waters and we’re conveniently located in the Sandwich Marina. We’re a family friendly charter focused on providing a fun filled day on the water! We are certain you will enjoy your time with us, and please do not hesitate to contact our friendly office staff for any additional information to make your visit to both Sandwich marina and the Town of Sandwich enjoyable, be safe!